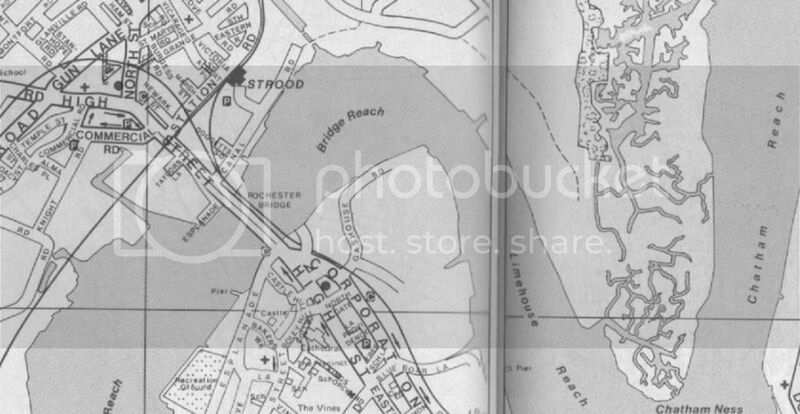 From "Medway Gillingham" by Estate Publications Street Atlas(based on Ordnance Survey Maps).My old street atlas for the Medway Towns shows the route the footpath took via the outer lockgate at Strood Basin. By looking back in my book of trips i found i did indeed cross the canal(presumably the basin)in 1964 and 1967 on my way from Canal Road to the footpath up the hill.This has jogged my memory of the double lock gates having twin chain fences to provide a safe walkway along the top of them.The lock gates at Dover's Wellington Docks once had a similar system but with chains on one side only( but not for public use).I know it was over 40 years ago but has anyone else memories of that route? 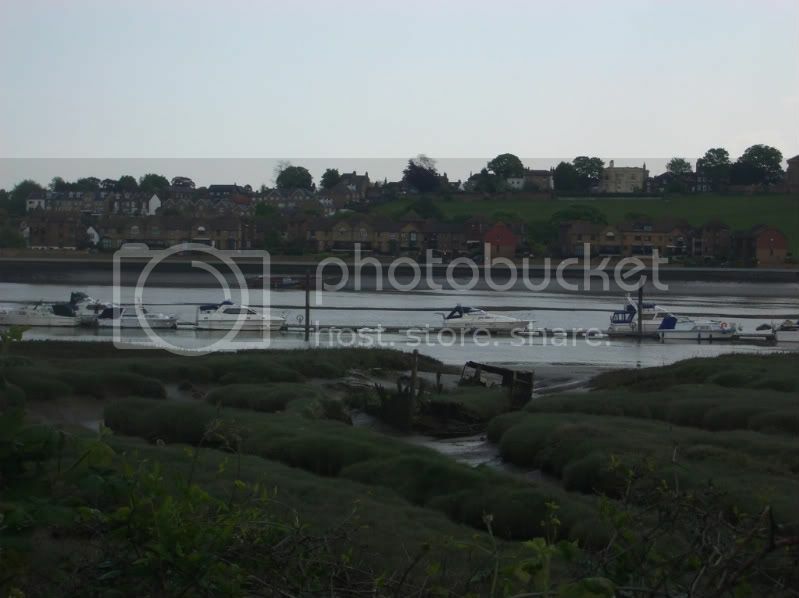 and The Medway from Chatham Intra to Lower Rainham ISBN: 9780955390333 (pbk), all by John K Austin..They make good reading and mentions the places as mentioned in this thread. A couple of times in the 1960's i had a walk along Canal Road and then up the footpath between old chalk pits towards the church on the hilltop.Can any one tell me if my memory of walking across the top of a narrow lock gate on the way is correct?I can see a lock gate in ChrisExiledFromStrood's photo but it don't look very walkable!I can remember when the railway sidings there were in use but i never went into them.Would the basin have been in use in the 1960's? 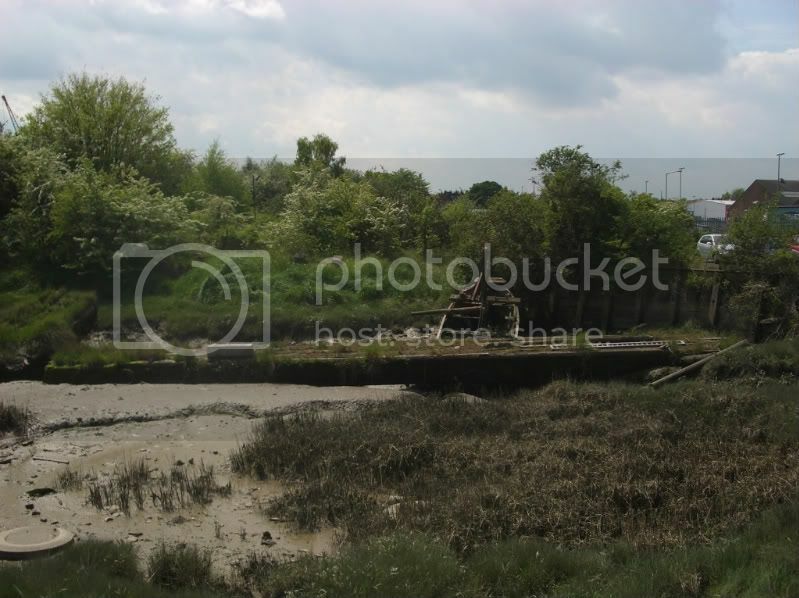 Yes, Strood Basin is now covered in housing and the last of the buildings relating to its past have been swept away to make way for a new Bus Lane linking Canal Road to the bottom of Commissioners Road. 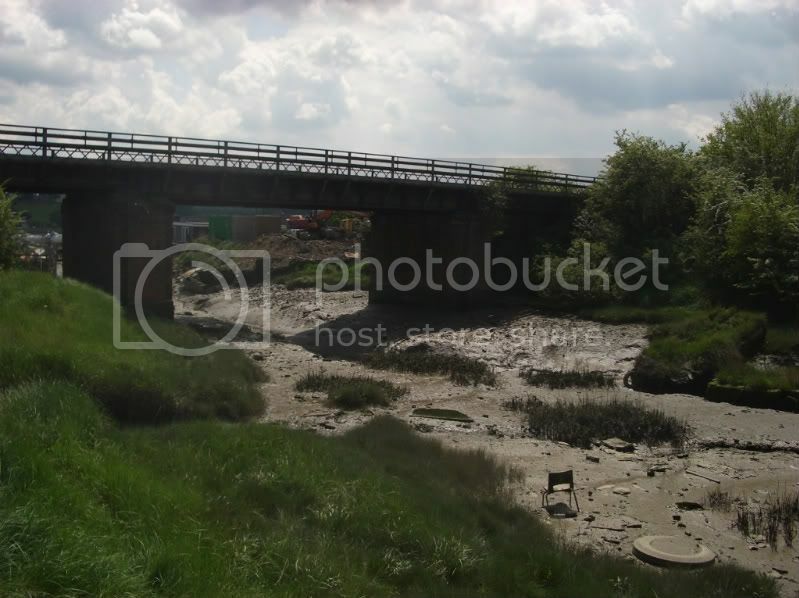 I think even the old lock gates have now been removed. 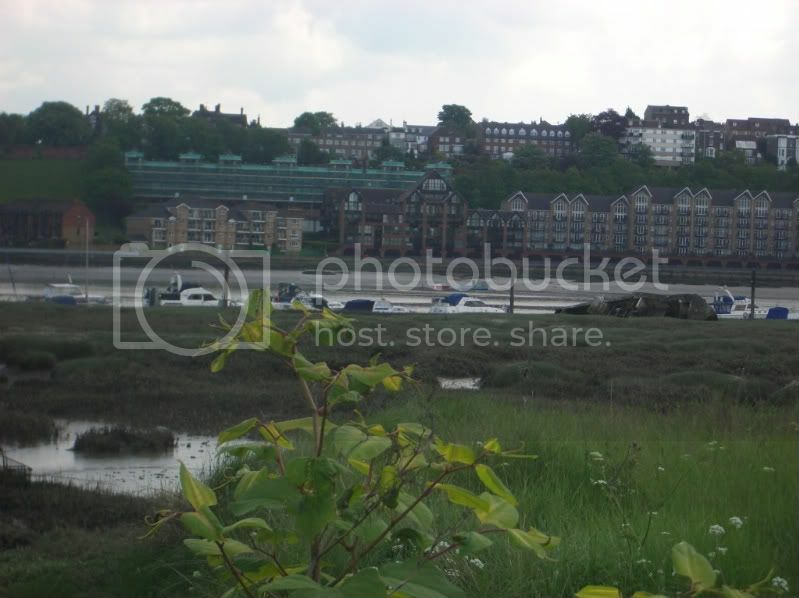 So I take it they filled in the Strood Basin and built houses on it? Sorry to report, no photos, I was a lad of 13,14, years old and not well to do enough to own a camera, I would love to see some pics of the boatyard myself. Uncle Arthur was a bit of a well respected man around town in those days, J of P, freeman of the river and into the Masons in a big way, if the reports of my father are well founded. He sold the creek and his house in Pilgrims way and he and his family all pushed off to Australia. thats great MOK.... any chance you would have any old pics of that? Hello, I joined your forum and am instantly hooked, being in exile in Berkshire for many years from my home of Rochester. My uncle Arthur Rogers owned Pelican Creek and he had a boatyard business there with workshops and a small dry dock. He had a launch called Pelican that he moored on the river and I recall him sculling us up the creek in its dinghy many times after a trip out on the Pelican. I believe he started there during WW II and finally sold up in approx 1971 when he emigrated to Australia. driven machinery section that always fascinated me. That wreck in your second pictre, the one on the right. 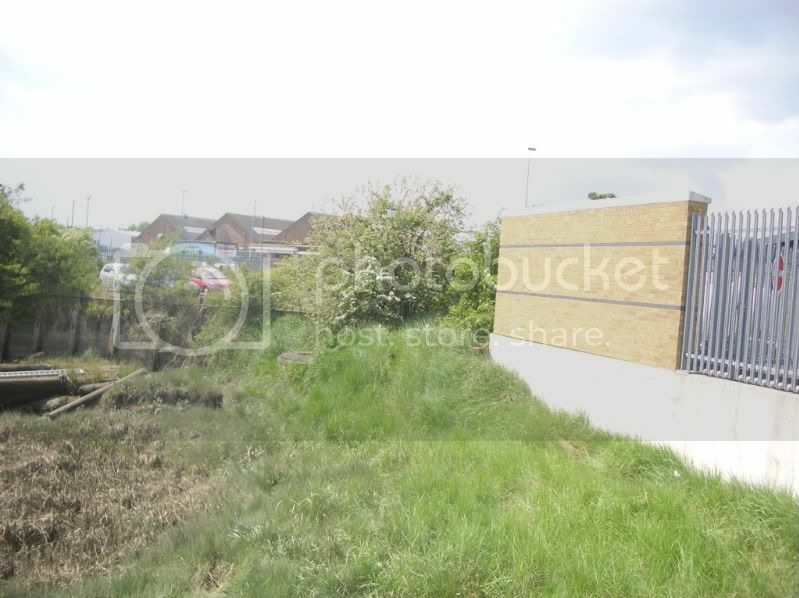 When you look at it, it looks like a shed placed apon the boad and has now toppled over well an old guy lived on that and one day he was found dead, god only knows how long he had been there but i remember seeing all the police everywhere and then reading about it in the the km. Here's some pictures of what remains of Temple Creek taken a few days ago. I'd like to see pics of the Watermill too if anyone has any.... Does anyone know what the Watermill did? I know how it worked, I was just wondering what it produced? 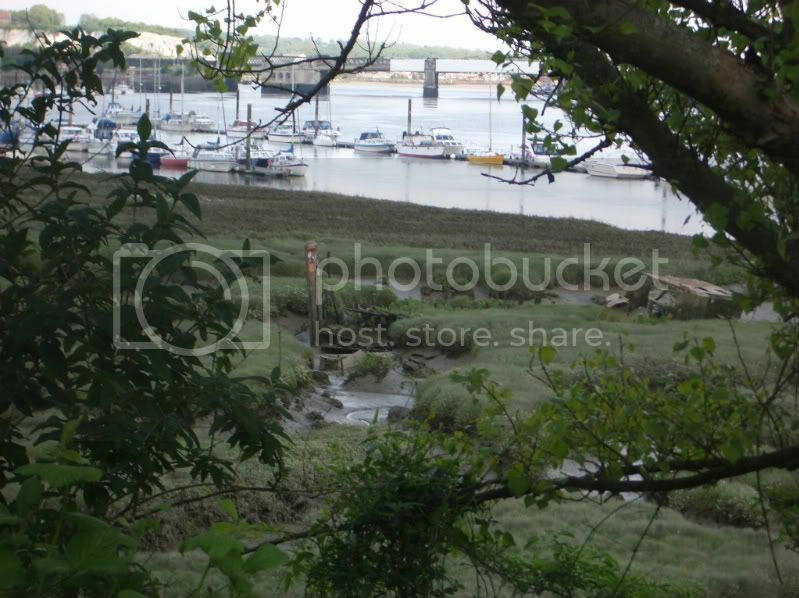 That book, History of Strood, by Smetham, says the tide mill was used for grinding corn, and has a pic of an undershot water wheel, with water cascading out of the mill pond back into the Medway. I didn't know those pictures were yours. Well, as I said, no problem - I'd rather they were seen, and I don't think there's any value in hiding "historic" pics in a cupboard, but if someone wanted to follow them up or get more info, a source would have helped them.